The vast Arena has again been transformed into a glittering and magical theatre. Cost: Prices from £14.75 concessions, group, school and family tickets available. The villagers of Dappy Darley on the Derwent are under threat from a ginormous giant! Poor young Jack has his head in the clouds, but when he sells his beloved cow Pat for just a handful of beans he begins a huge adventure which takes him to new heights. 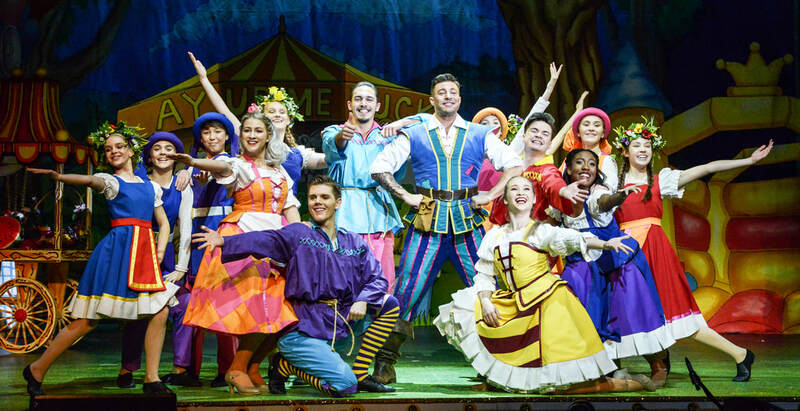 Once again Derby Arena has been transformed into a magical theatre space, with a star cast, spectacular pyrotechnics and amazing special effects. 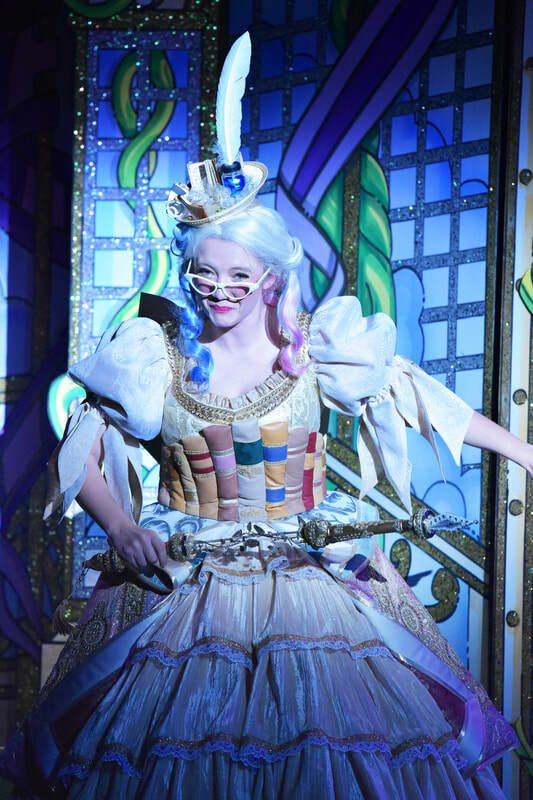 Bringing together sensational sets and costumes, hilarious comedy, fabulous music and dazzling dance routines, as well as the audience participation that makes pantomime magical. 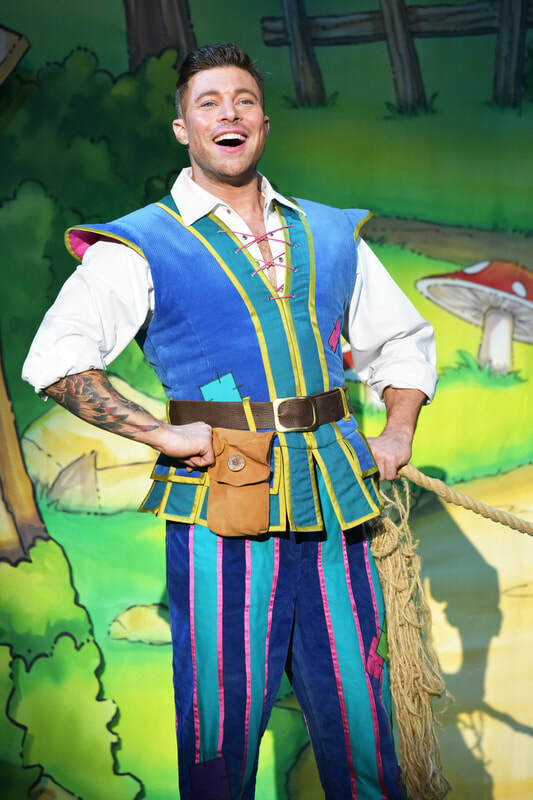 Lots for Tots Derby was invited to see Derby Live's Christmas Production of Jack & The Beanstalk, last Tuesday. 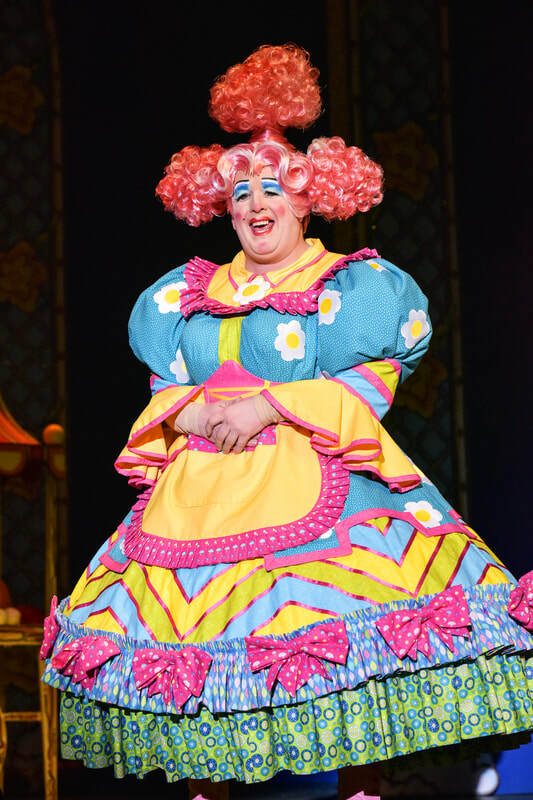 My Daughter (6) was very excited to go as she remembered last year’s performance of Beauty and the Beast and recognised the Panto Dame (Morgan Brind) from the flyer I had given her and couldn’t wait to see her again. 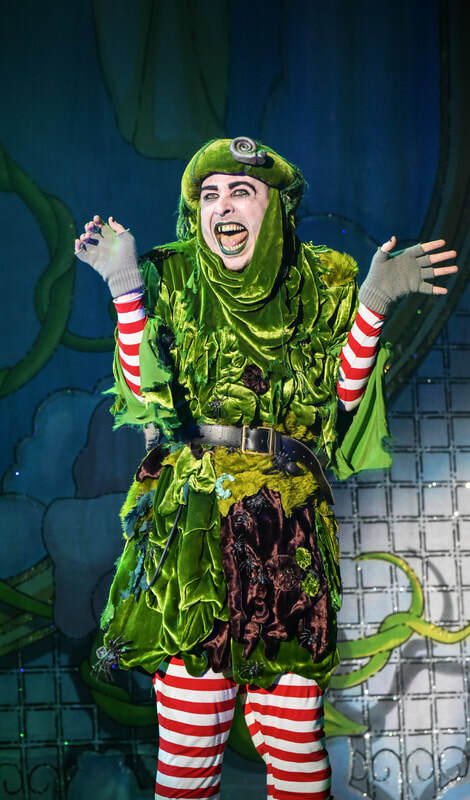 My husband, who isn’t a fan of going to the theatre, said that he enjoyed the performance as there were lots of jokes in there for everyone to enjoy and the special effects, set and costumes were very impressive – especially the GIANT! All seats have a great view. This time we were seated on the floor near the front, last year we were on the tiers at the back. Both times the children were captivated! 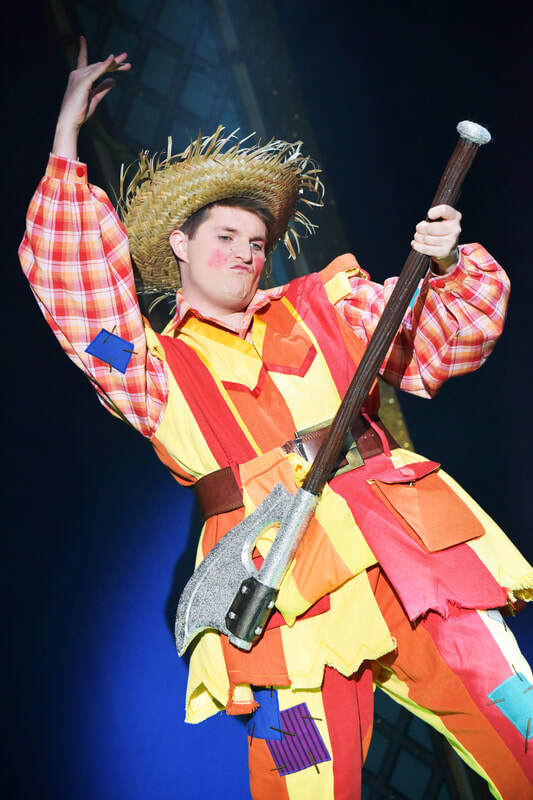 Last year’s Arena Panto won numerous awards and headlined as the most successful yet with more than 13,000 children seeing it. This year I think they will better that - it is a show that deserves to become Derby families and friends annual pilgrimage - a festive treat to experience together to get set for Christmas! 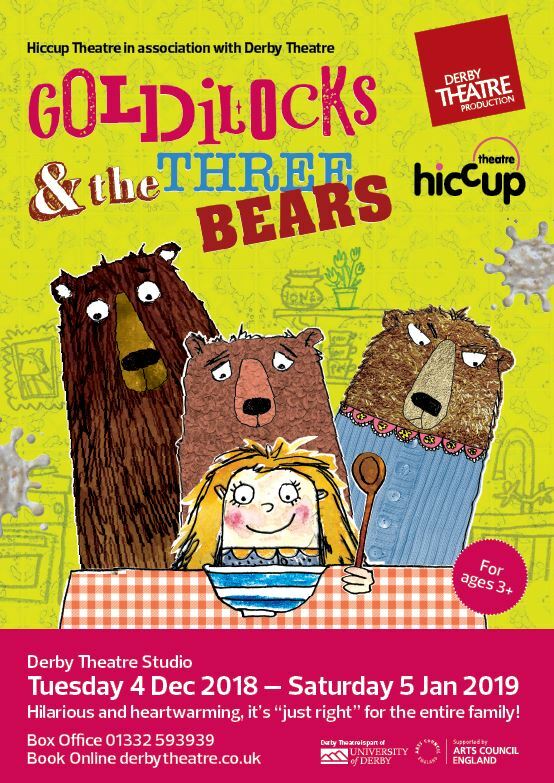 Three Chairs, Three Bowls of Porridge, Three Beds… Make yourself at home this Christmas with Goldilocks and the Three Bears in the Derby Theatre Studio! Running Time is approx. 55mins. Tickets from £8. north pole adventure ​at the national forest adventure farm! 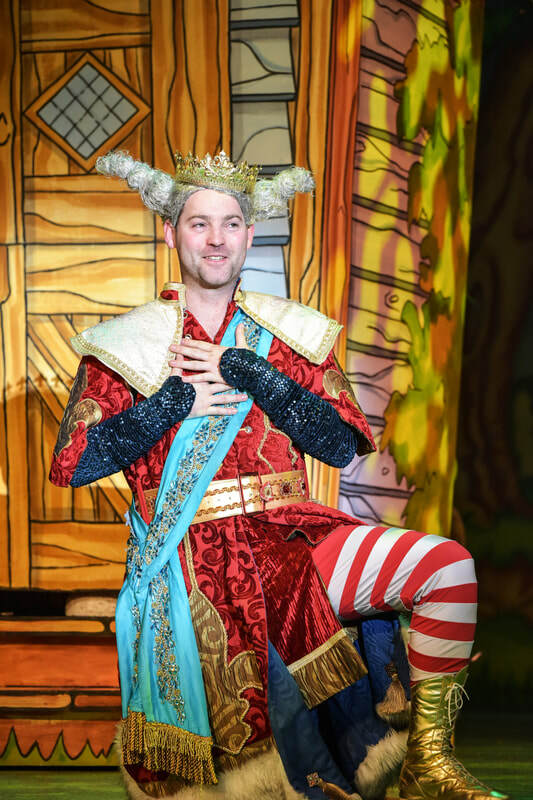 Take a magical festive journey to the North Pole to meet Father Christmas & his friends. Travel through the magic portal to Father Christmas’ home town. Explore the Victorian high Street & sweet shop, help the elves sort the parcels & meet a talking polar bear under the Northern Lights. Decorate gingerbread men, take part in Elf Training & enjoy a special meeting with Father Christmas in his grotto. Tickets also include entry to the National Forest Adventure Farm on the day of your visit. Established in 2006, Twistin Tots runs Derbyshire-based music and movement classes for toddlers, babies and pre-schoolers (aged 0-5). They have been awarded GOLD ACCREDITATION from the Children's Activities Association - the only independent assessor of pre-school business. To attain this, all of their procedures, policies and classes were assessed independently and found to be of a very high standard - so you can be assured that your children are receiving the very best instruction by attending one of their classes or parties. All classes include a fun mix of rhymes, songs actions and props to educate your children and keep them entertained and also meet EYFS key requirements. This baby development and sensory music class, is aimed at parents / carers with babies aged 0-18 months. It provides 20 mins of baby development activity, 20 mins of musical fun and 30 mins of drinks and cake where parents/carers can chat, swap experiences and make new friends! Classes are pre-booking only but your first session is free. Call Jacqui on 07977 578 359 to reserve your free class. Twistin Tots classes include a range of songs, nursery rhymes and action rhymes, some with props, others with actions. 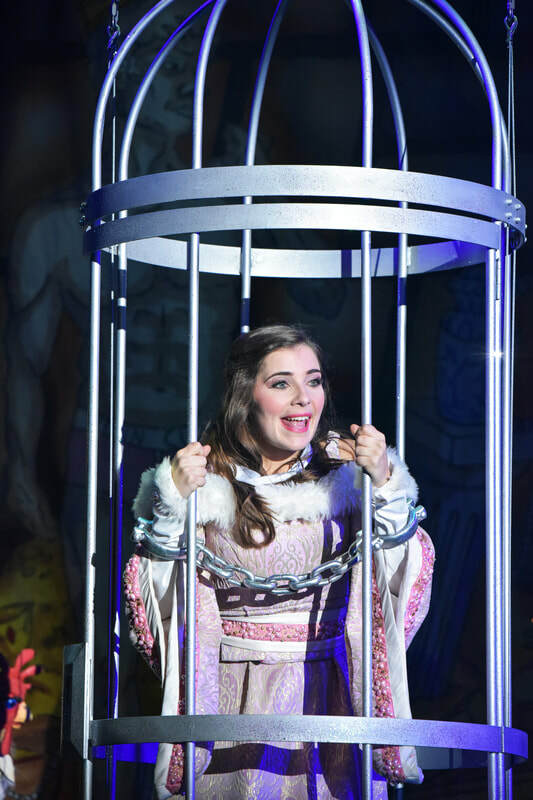 Two "sets" are rotated fortnightly, so children can enjoy the familiarity of songs. New songs are introduced intermittently. Classes run in Belper, Darley Abbey, Little Eaton, Matlock and Ripley. Classes cost £4 per session for over 1s and £1.50 for under 1s (£2 at Music & Play Sessions). Additional children charged at £1 per child. Discounts for advance bookings / payments. For children aged 3-5. More complex themed classes with instructions and puppets for older children - these classes meet EYFS requirements and will help to prepare your children for school. 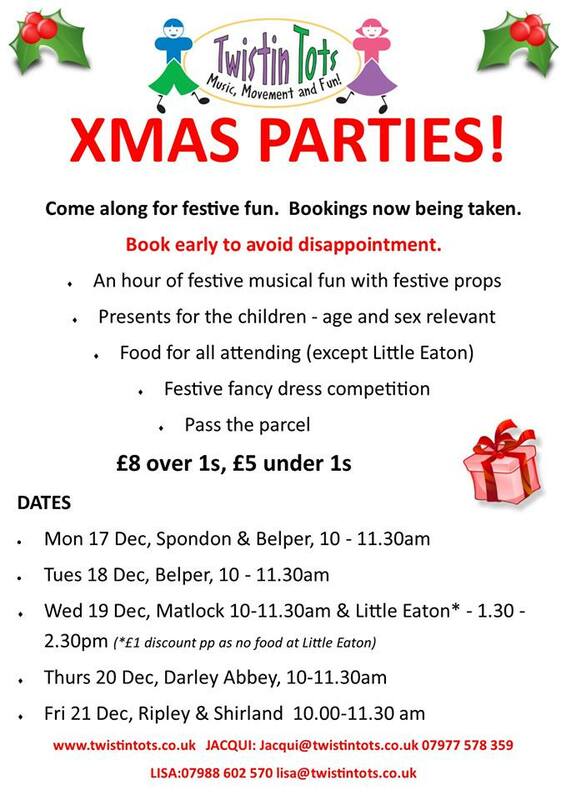 Xmas Party week is 17-21 December and parties are pre-booking only. Booking forms available on website, on facebook or at classes. Which Fairy Tale is Snow a retelling of? Editor of Lots for Tots Derby, Mum of 2.